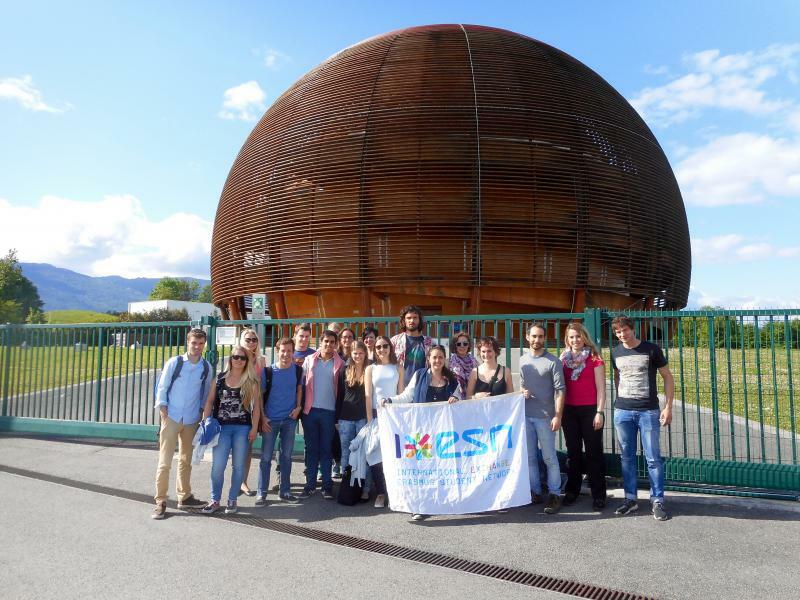 ESN's main objective is to ensure that every student coming for an exchange at University of Fribourg is warmly welcomed, receives all the information he needs and gets rapidly involved in the local student life. During the first weeks of your stay, the Service for International Relations from the University of Fribourg organises Welcome Weeks. They include a diverse program with official information, language courses and excursions. In those global orientation sessions you will get to know the University from a mainly academic point of view. 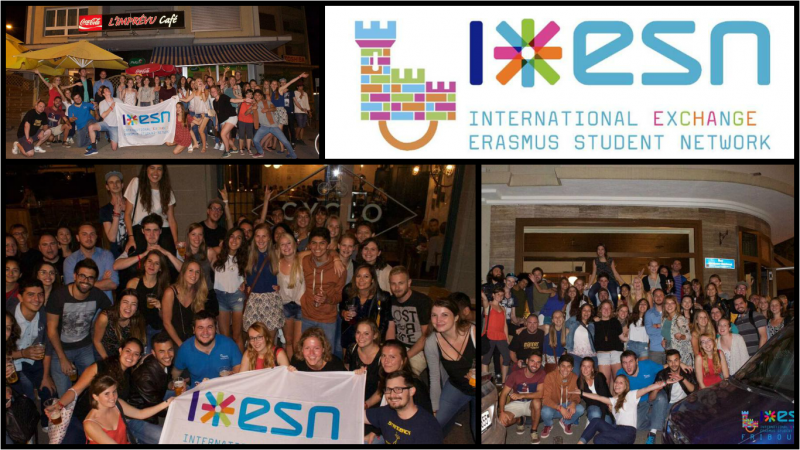 The ESN section, in cooperation with the Service for International Relations, focuses on your social integration. With City Tours, Welcome Partys, Dinners, Pub Crawls, Speedmeetings and many more activities we want to make sure you feel welcomed and meet other exchange as well as local students. Our team will show you the Fribourg they know and love. You will find the planned events on our Website, our Facebook group and on the Flyer in your Welcome bag. To make sure you get to know Switzerland, ESN Fribourg organise trips and excursions to other cities, cultural hotspots or natural landmarks. Moreover, sports activities, such as hiking tours or ski weekends are organised. Costs are usually kept to minimum. Events are organised all year round, varying depending on season, climate, and location. ESN Fribourg also tries to highlight local cultural or folkloric events specific in our city or our region. Information about trips, excursions and other events organised during semester by ESN Fribourg can be found on our websites, our Facebook page and our Facebook group. To make you a real Fribourg student, we usually organise one activity during the week: Bowling and Karaoke sessions, Pub Crawls, small excursions, dinners, student parties, Picknicks and many more. We want you to know every good spot in Fribourg and give you variety in your daily student life. Check out our website, our Facebook group and Facebook page. A few times per year, ESN organises intersection events. This means, the event will be joined by more than one ESN section. This is a great opportunity to get to know even more students spread all over Switzerland, exchange experiences and enjoy the time together. -All the informations about the events are on our Facebook page, we don't give any printed information (save the planet!). -ESN Fribourg declines all responsibility in these cases (there will be no refund): delay of the participant (miss the meeting point), the participant forgets to come to the event.